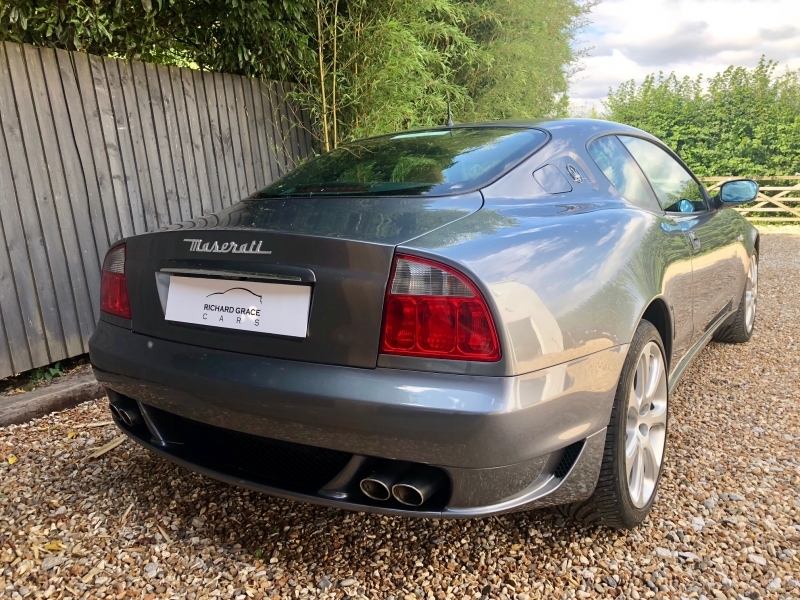 For sale is an absolutely pristine example of the Facelift 4200 Cambiocorsa. 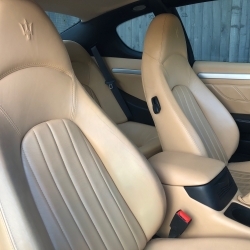 Presented in Grigio Alfieri with Beige leather interior, the car is in unmarked condition inside and out. 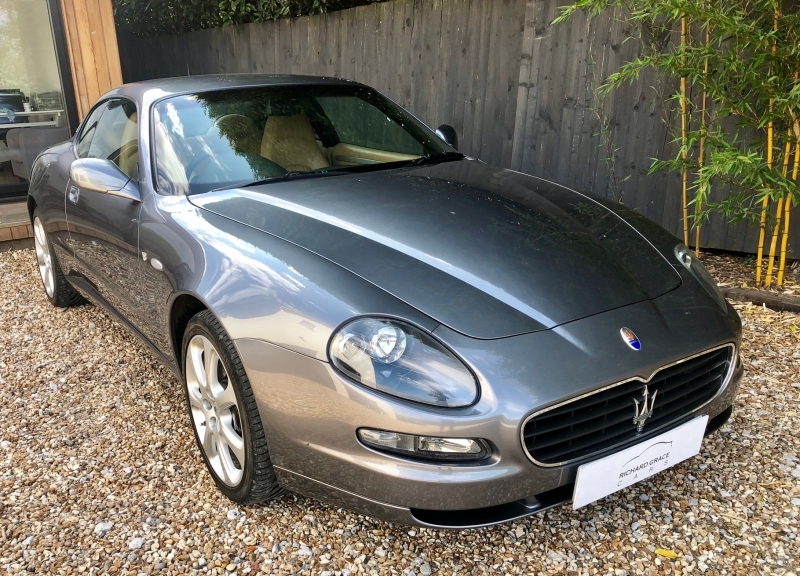 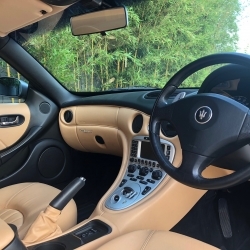 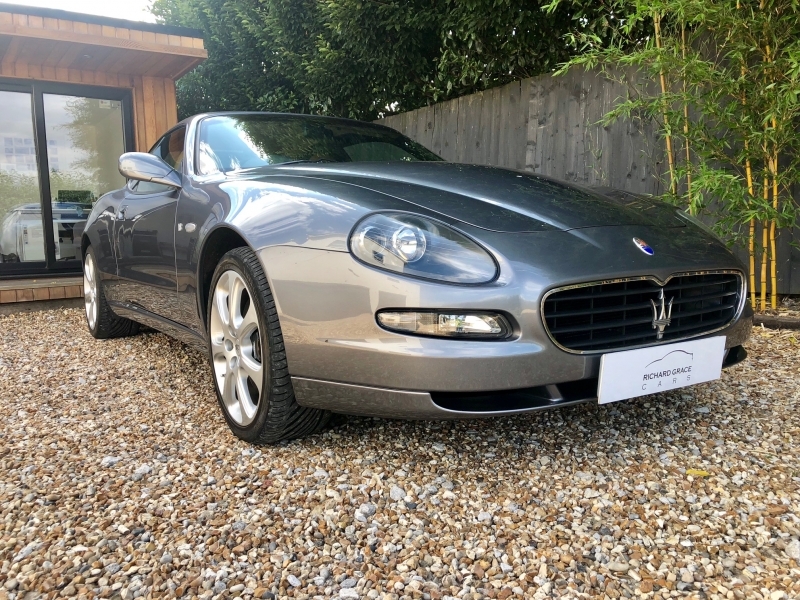 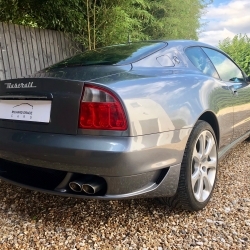 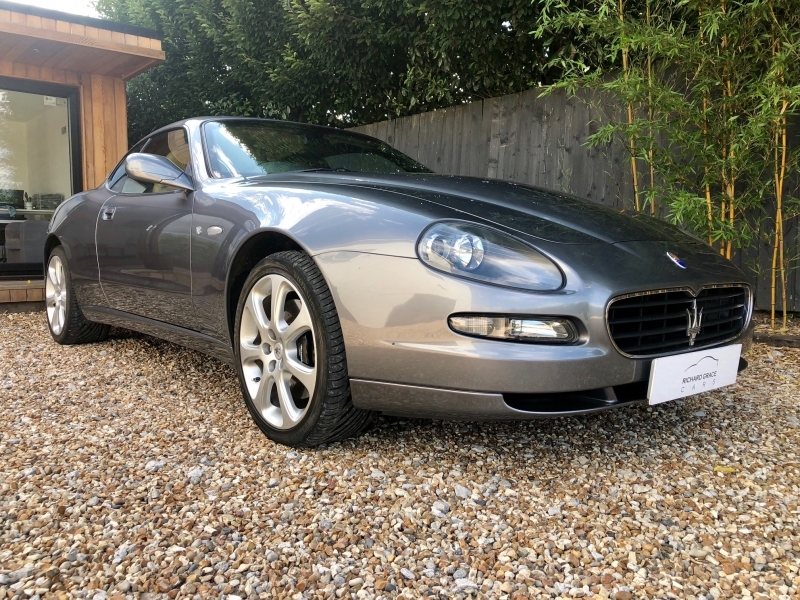 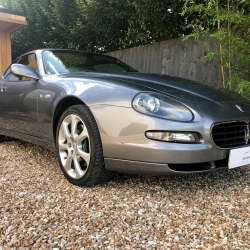 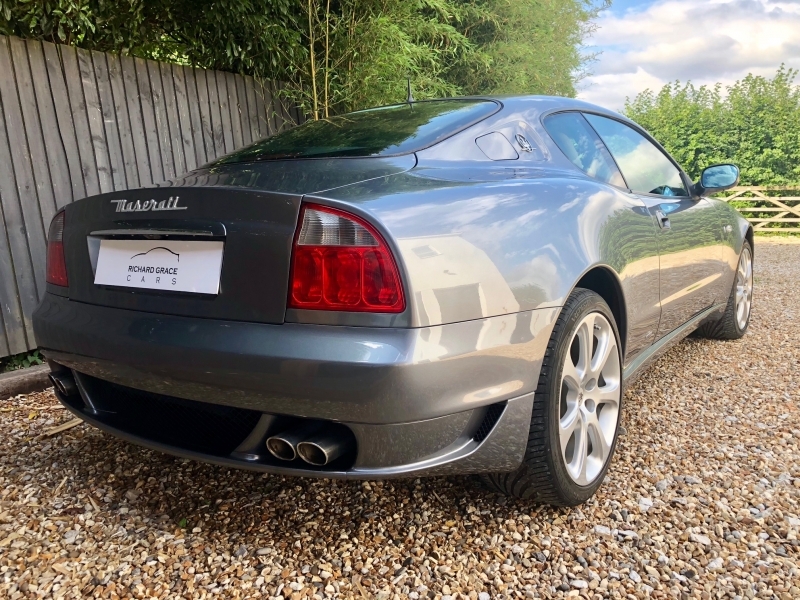 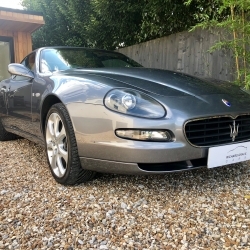 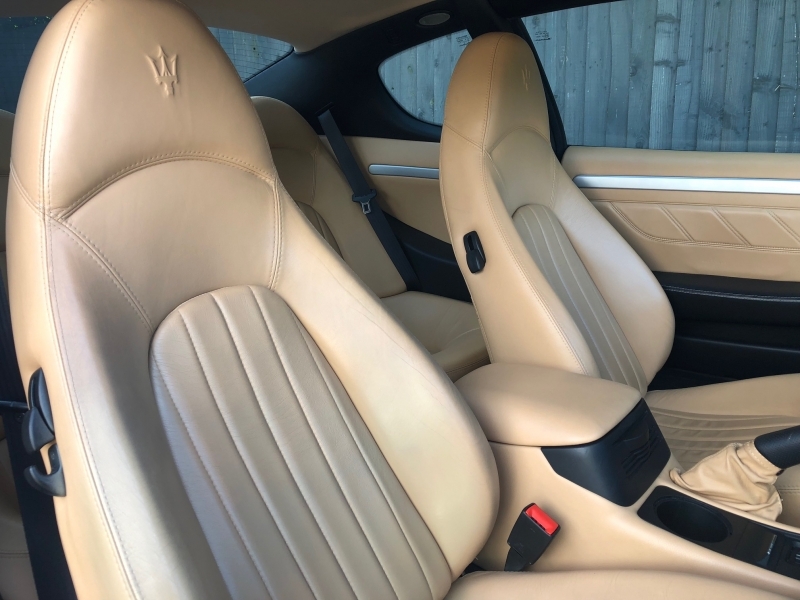 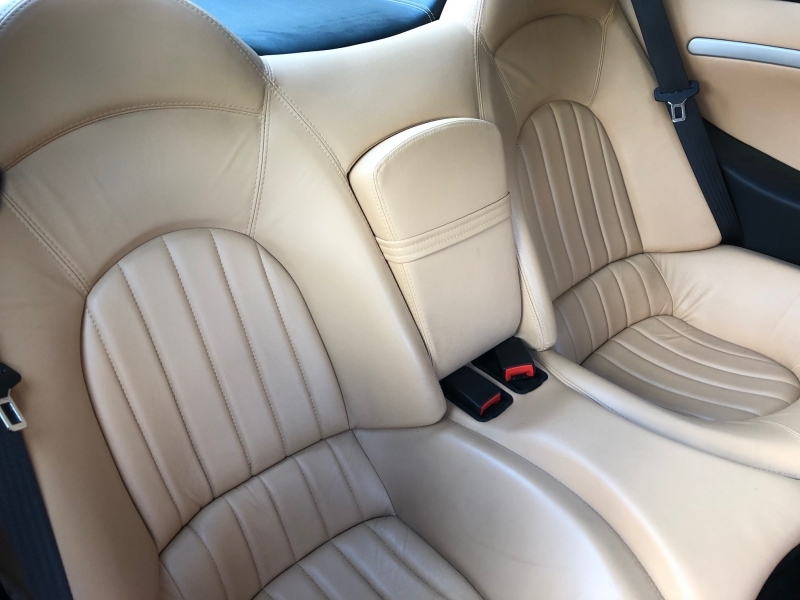 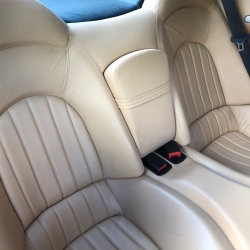 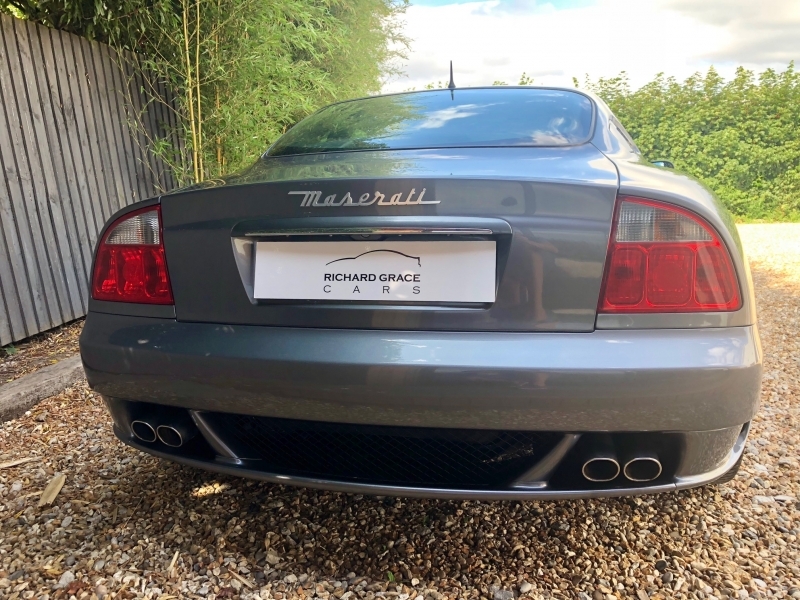 It has covered just 24000 miles from new, has a full Maserati Main dealer and Maserati specialist history and has been meticulously maintained throughout its life. 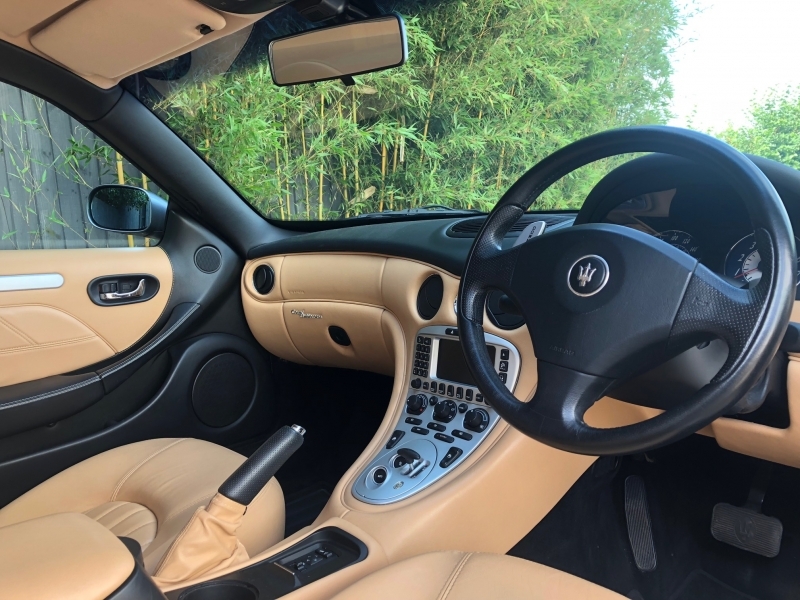 The car has been inspected and serviced at Autoshield Maserati this week and is sold with a fully clean bill of health, it also had a new clutch fitted just five thousand miles ago. 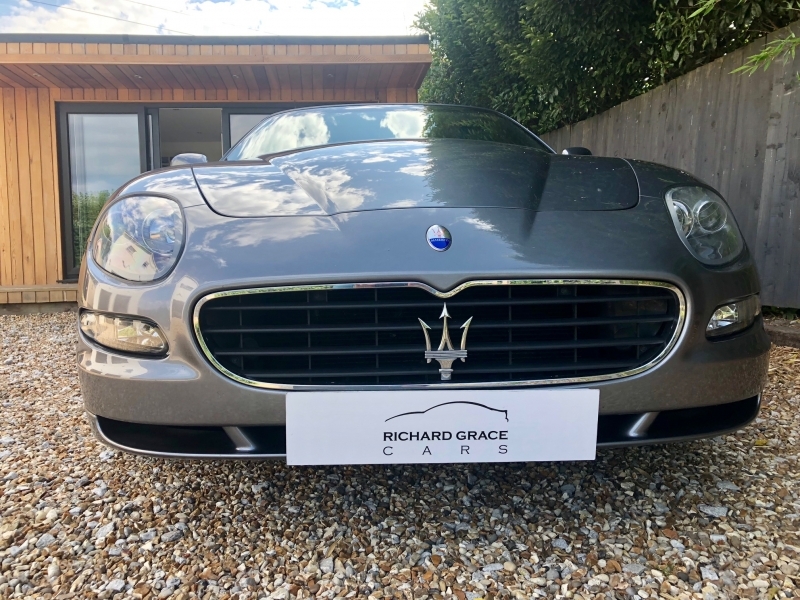 The car benefits from the following additional specification to a standard facelift car: Reversing sensors, Nero dashboard and door cards with contrast stitching, Electric folding heated door mirrors, Electric heated memory seats, Satellite navigation and CD changer. 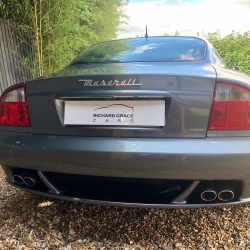 If you are after a fully sorted, inspected example, with an excellent history, then look no further. 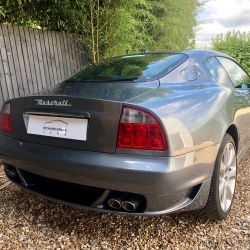 This is a rare opportunity to purchase a car which has super low miles, one of the lowest we've seen on a 4200 for a good while, yet also benefiting from being regularly serviced. 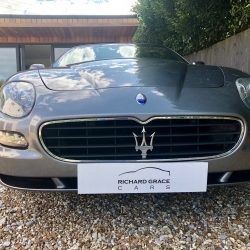 A comprehensive warranty is included for 6 months, which can be extended further if desired.